UPDATE: ITIL 4 FOUNDATION is available now to purchase. 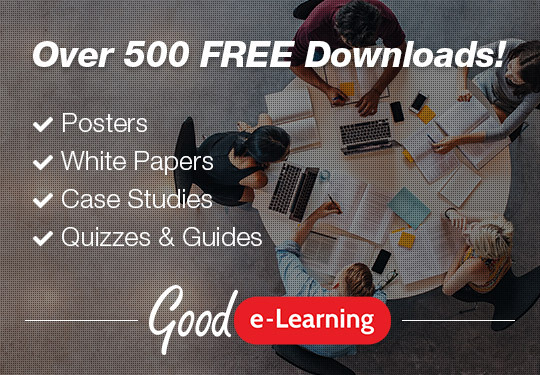 Start Studying today with Good e-Learning. Click here. 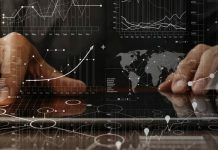 When it comes to IT systems management, few frameworks or standards can boast as much renown and widespread usage as ITIL. 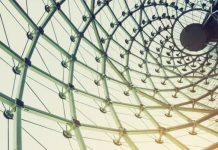 Formerly known as the ‘Information Technology Infrastructure Library’, ITIL has been built up over several decades into a top-tier framework for managing IT. It offers a huge range of benefits for virtually any organization which operates using IT, with certified ITIL practitioners and project managers working in every industry from marketing to animation. Because of this, AXELOS caused a huge stir when it announced ITIL 4 back in 2017. 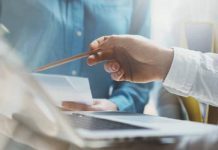 This would not just be an update to ITIL V3, however; this version of the framework would feature a great deal of new examinable content, as well as a restructured certification path. 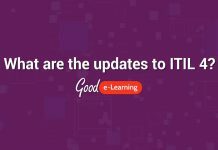 Many of these updates were designed to address the most common hang-ups that IT professionals tend to have with ITIL. The development was also community-driven, with practitioners and students from around the world being invited to contribute to the new framework. However, it also raised a number of questions, especially among those already qualified in the previous iteration of the ITIL standard. 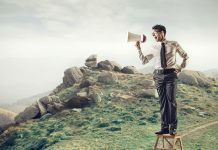 Luckily for ITIL V3 certification holders, AXELOS was quick to point out that such qualifications would remain valid even after the upcoming release. At the same time, changes to the ITIL framework would ensure that those currently studying V3 would not simply be able to take the examinations for ITIL 4 without some form of transition. 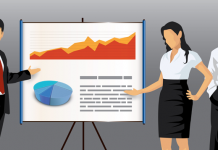 So, what do you need to know about studying ITIL? With the ITIL 4 Foundation available now, let’s take a look at exactly what ITIL practitioners and students need to know about ITIL Version 4. The path to gaining ITIL V3 certifications works (and will continue to do so) using a credit system. Students pursuing ITIL training start with the ITIL V3 Foundation module, before moving on to ITIL Intermediate modules of their choice. Each module is worth a certain number of credits, and with a total of 17 or more, students are then able to take the ITIL Managing Across the Lifecycle (MALC) module. A student who successfully passes the MALC exam and collects 22 credits will achieve the rank of ‘ITIL Expert’. They can then begin working towards the rank of ‘ITIL Master’. Looking at the certifications and modules that will be available with ITIL 4, you will quickly notice how much simpler this version seems. For one, the number of exams has been reduced from 12 to just six, but will this necessarily make things easier for students? 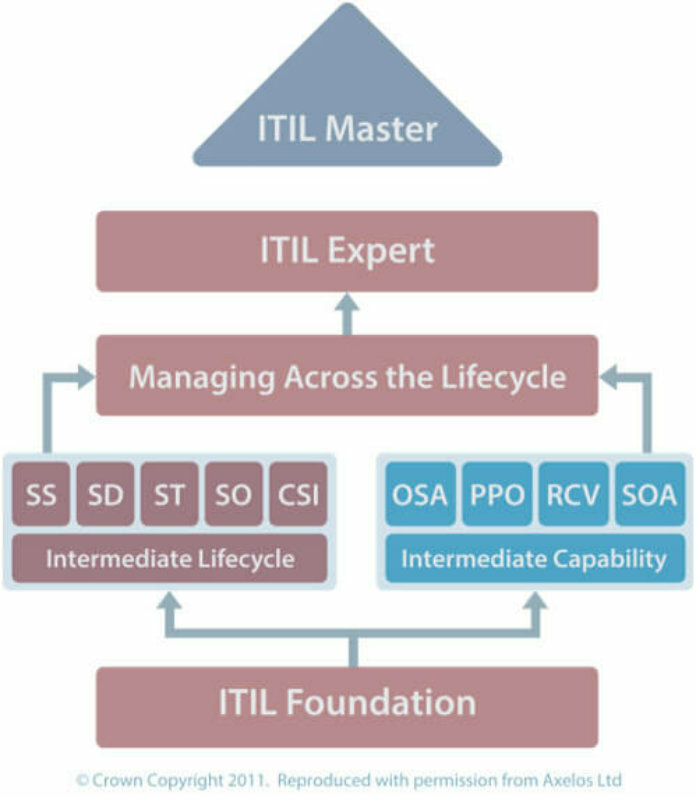 The ITIL Foundation module remains the starting point, giving students an introduction to the concepts and methodology behind ITIL, as well as a rundown of the ITIL lifecycle stages. After this point, however, users can go in one of two directions. As you can see, the ‘ITIL Strategist – Direct, Plan & Improve’ module is universal, being relevant to both the MP and SL streams. Students will also not be required to collect credits in order to sit higher-level examinations, though they must still pass the ITIL 4 Foundation exam before moving on to MP or SL modules. With the official release approaching fast, let’s take a look at exactly what ITIL practitioners and students need to know about ITIL Version 4. Once a student achieves both the Managing Professional and Strategic Leader designations, they will then be eligible to move towards the level of ITIL Master. 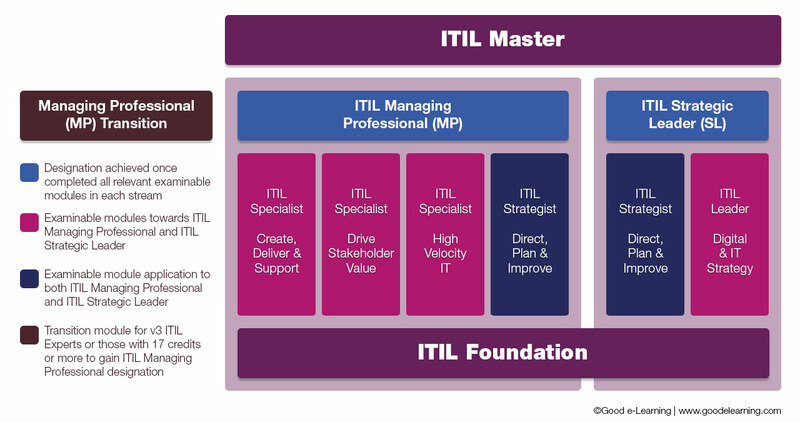 Further details on the ITIL 4 Master designation are set to be released at a later date. While certifications for ITIL V3 will still remain valid, those who are studying the current framework will no doubt wonder whether it is worth continuing. Certified practitioners are also dubious about the update, given that they have already paid to take the older ITIL certification exams. The truth is that the ITIL V3 certification scheme still has a few advantages over ITIL 4. Most of these concern being able to focus your studies on modules which are relevant to you or your business. While modules for ITIL V3 are fairly niche, the new version will group its topics more tightly, which will stagger the experience of anyone seeking more focused training. That being said, ITIL 4 is far from being an inferior version. 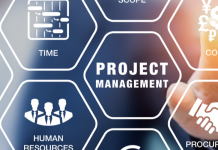 Its development was largely community-driven, with thousands of practitioners assisting AXELOS in creating a version which would address some of the most common criticisms that professionals have with ITIL. 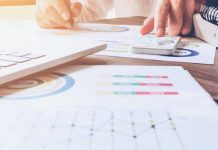 In short, while the new ITIL may have less of a niche focus, its content will still be highly relevant for ITSM practitioners. Even the Foundation module will have an updated exam due to the amount of new examinable material. In other words, it will definitely be worth it for ITIL V3-certified professionals to consider making the transition to ITIL 4 once it is released. Luckily, making the move from the older version of ITIL to ITIL 4 will be fairly simple. 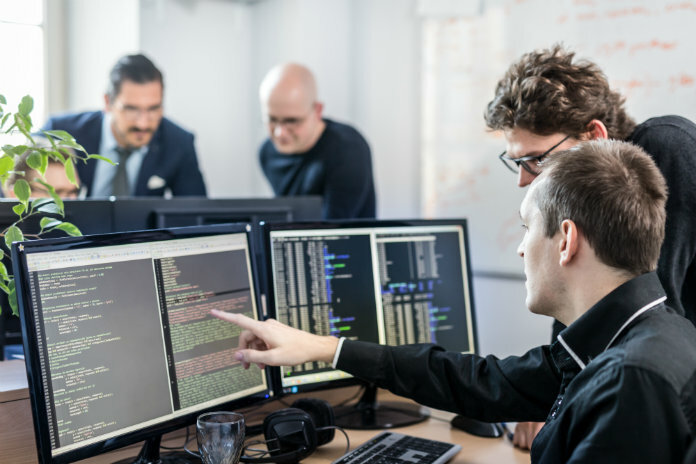 AXELOS itself has even specified the best options for ITIL V3 students and practitioners, depending on how far along they are with their certifications. Those who have already reached the level of ITIL Expert in V3, or have collected at least 17 ITIL credits, will have the option of taking the ITIL 4 Managing Professional (MP) Transition module once it is released. This will allow them to reach the level of ITIL Managing Professional (MP). After this, they will simply need to take the ITIL Leader Digital & Strategy module to also achieve the ITIL Strategic Leader (SL) designation. At this point, they will be eligible to start moving towards the level of ITIL Master. However, things will be a bit trickier for anyone currently studying the Intermediate level modules of ITIL V3. Those who have collected at least six credits beyond ITIL Foundation are advised to continue their studies, simply because starting again from scratch will put their previous efforts to waste. It is worth pointing out that the Transition module will not be released until the second half of 2019, giving students plenty of time to collect the required number of V3 credits. ITIL V3 certifications will also still remain valid, even if students choose not to make the transition. In contrast, those who have only achieved the existing Foundation certification, or have collected up to six additional credits, are advised to start again with ITIL 4. A good deal of new examinable material will be introduced with this version, even at Foundation level. As such, it will be better for them to restart their studies from scratch, ensuring that their knowledge is completely up to date and in line with the new curriculum. When will the new version of ITIL be released? 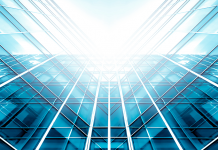 ITIL 4 Foundation – Available with Good e-Learning NOW! With there being several months still left to go at the time of writing, those studying ITIL V3 Intermediate modules have a great deal of time to increase their collection of credits. 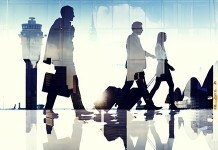 Gaining at least 17 will allow them to take the Managing Professional (MP) Transition module as soon as it is released. As for those who have not yet begun their studies of the ITIL framework, their best option may be to wait in order to start with the new Foundation module. Are you interested in becoming certified in ITIL? 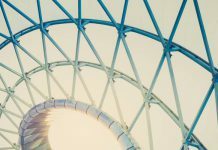 Do you have questions about ITIL 4? 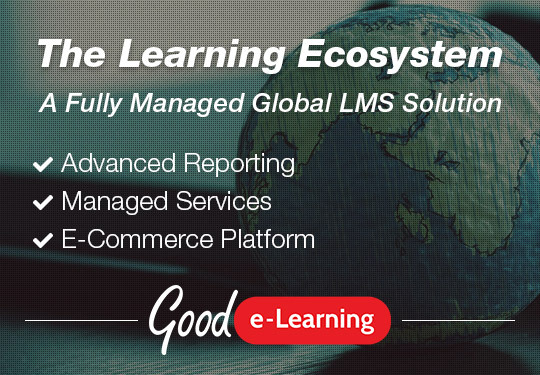 Contact Good e-Learning today to find out more!